How many words of three or more letters can you find? Each word must use the central letter plus a selection of other letters, and no letter can be used more than once in any given word. 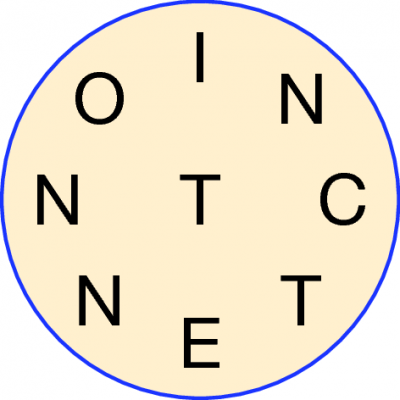 By varying the size of the circle the difficulty of these puzzles can be controlled. 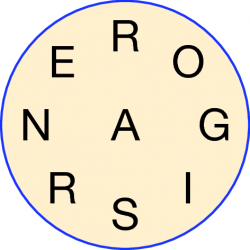 We supply all of our Wordwheel puzzles/Word Circle puzzles with a full list of all words that can be found, and design each puzzle so there is always at least one word that uses all of the letters.